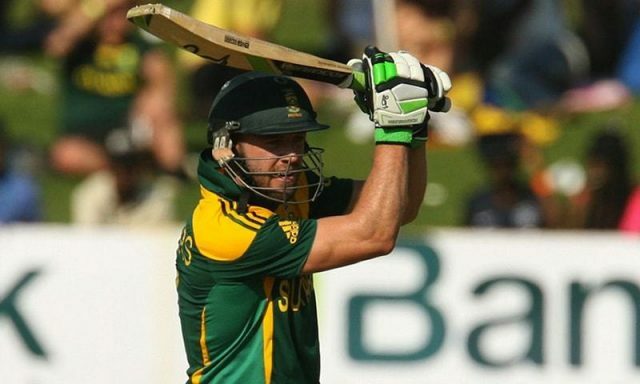 South African cricketer AB de Villiers will be playing the fourth edition of the Pakistan Super League. He will be a part of the PSL 4 draft next year. He has confirmed Pakistan Cricket Board regarding his availability in the 2019 edition. He said that the PSL has become one of the biggest Twenty20 tournaments in the world and has given Pakistanis a lot to cheer about. The former South African player has represented domestic teams across the world, including the Barbados Tridents, Delhi Daredevils, Northerns, Royal Challengers Bangalore and Nashua Titans. He once held the world record of scoring the fastest 50 and 100 in a one day international. Known for his ability to hit the ball to any part of the ground, De Villiers has scored 1,672 Twenty20 International runs in 78 matches. He recently announced his retirement from international cricket.